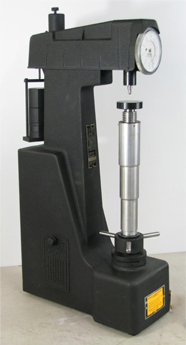 Wright Calibration is a leader in the field of the calibration, repair and maintenance of all makes and models of hardness testers. We go above and beyond the competition with each and every calibration. Visual and mechanical inspection of tester and accessories. 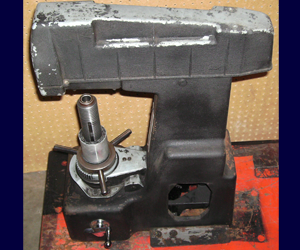 Customer is notified of the condition of the tester and of any potential issues. The customer can then make an educated decision on whether to fix a reported problem and not risk a potential breakdown. This step can often prevent a breakdown of a tester during regular use and is performed because of the extensive experience of our technician. All scales calibrated as required by customer. 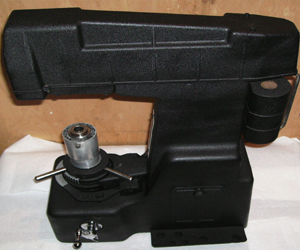 Capability to clean and calibrate interior of hardness tester. For our regular calibration customers we strive to give you a 24 hour response time to any breakdowns or emergencies that may occur. Gives you’re tester a makeover. And you get a complete test head cleaning and calibration. The tester can be shipped or delivered to our warehouse space, or it can be picked by Inspection Services within 100 miles of St. Paul, MN. (Affordable pick up fee applies). 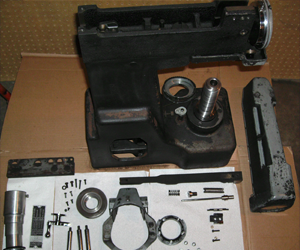 Tester will be cleaned, painted, reassembled and calibrated.